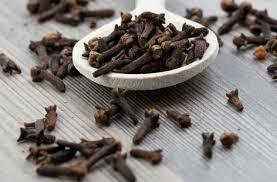 Cloves are a very common type of spices that are extensively used for cooking and other purposes. It is also prominently used in Cigarettes to add flavour. It is used to make oil, as an antiseptic and even for other medicinal purposes.